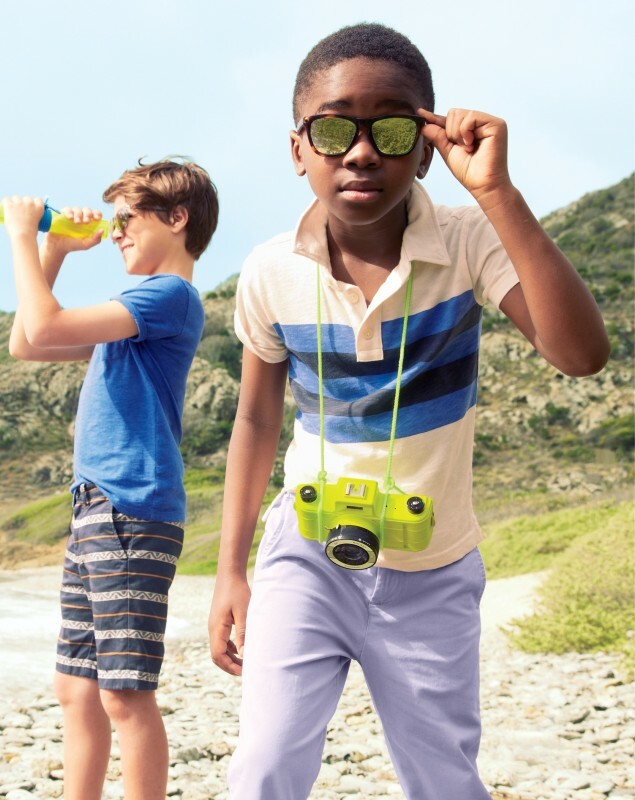 Summer is here, which means our kids need to be decked out in durable, warm-weather wares…without skimping on style. 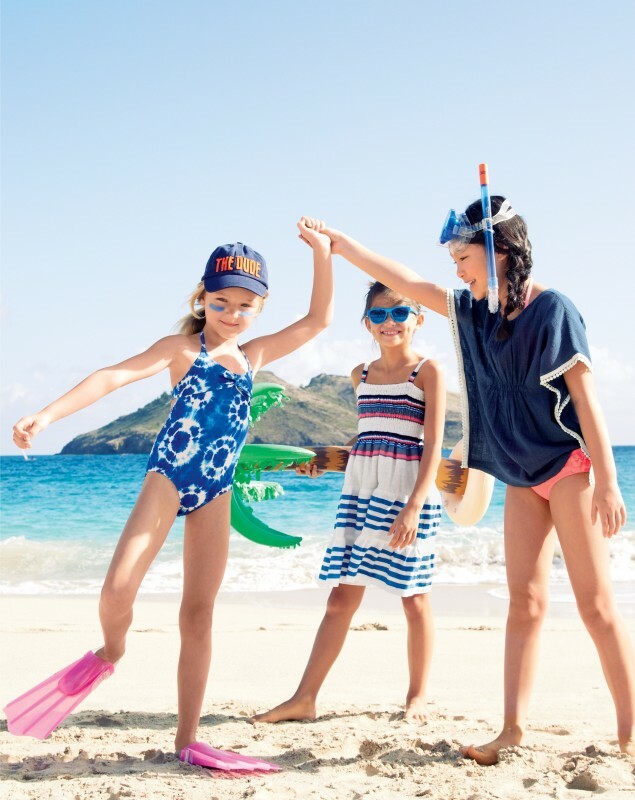 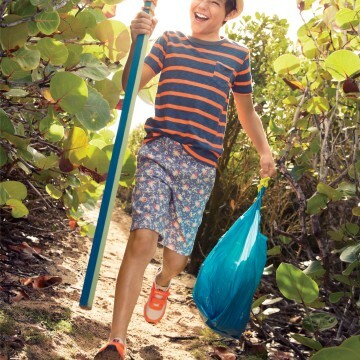 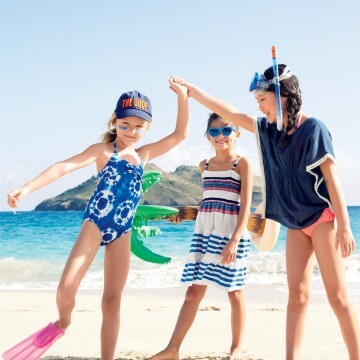 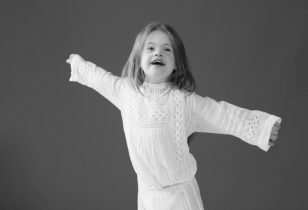 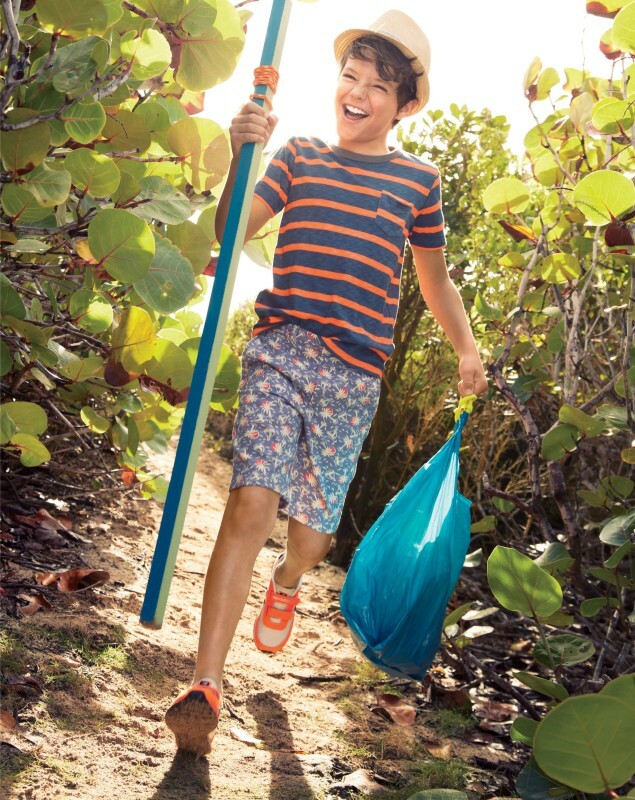 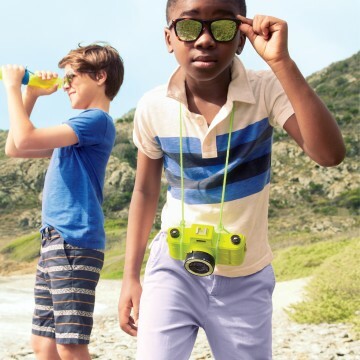 If you’ve peeped J.Crew’s latest offerings from Crewcuts, you can see the brand has a plethora of items to choose from (we’re obsessed with the “Crewcuts Goes To Camp” capsule collection!). 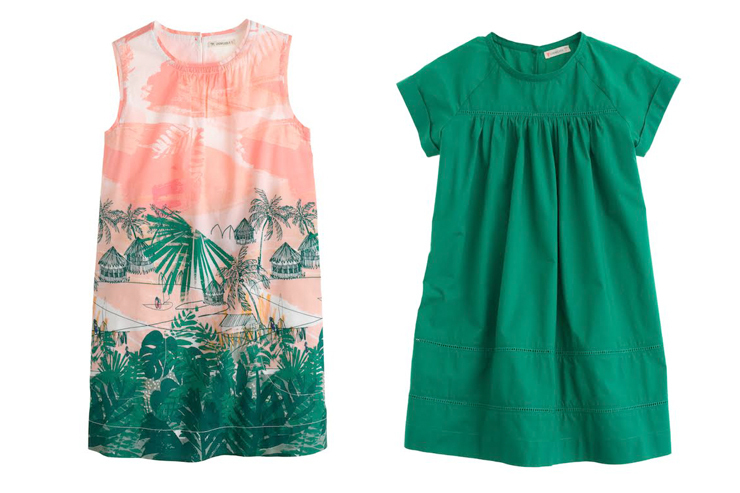 Check out some of the other top looks in a little slideshow after the jump.